Trust the experts at Road Runner Recycling Inc! 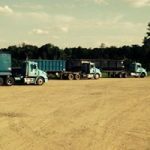 Since 2009, the experts at Road Runner Recycling Inc have been providing professional and courteous metal recycling services to our clients in Bastrop, Louisiana. Do you have scrap metal lying around that is just taking space? We will take it off your hands and pay cash! 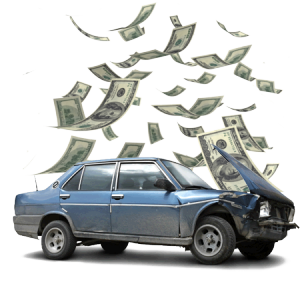 We give you cash for your car that has reached the end of it's useful life. 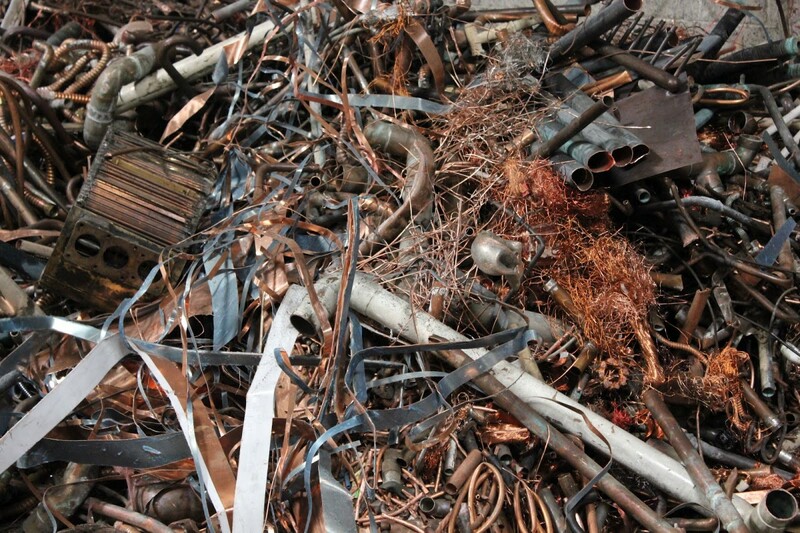 We will strip and then recycle your car back into it's various metal components. Have questions? We have the answers! Contact us today. We offer our clients friendly, professional and courteous service every time, guaranteed! 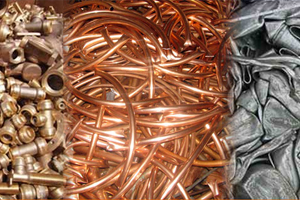 Whether we are buying or selling metal or other scrap, we offer fair prices for everyone. The best deals are when both parties leave satisfied! 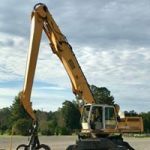 We have been the premiere metal recycler in Bastrop, Louisiana since 2009. Got metal? Make Road Runner Recycling Inc your first call! We offer fair prices on a variety of metals! 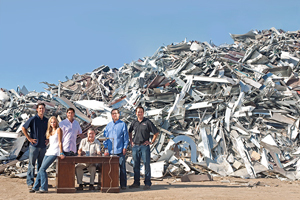 Let Road Runner Recycling Inc help you turn your scrap metal into cash! 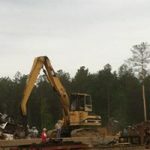 Get the best prices for your scrap metal in the Bastrop, Louisiana area! 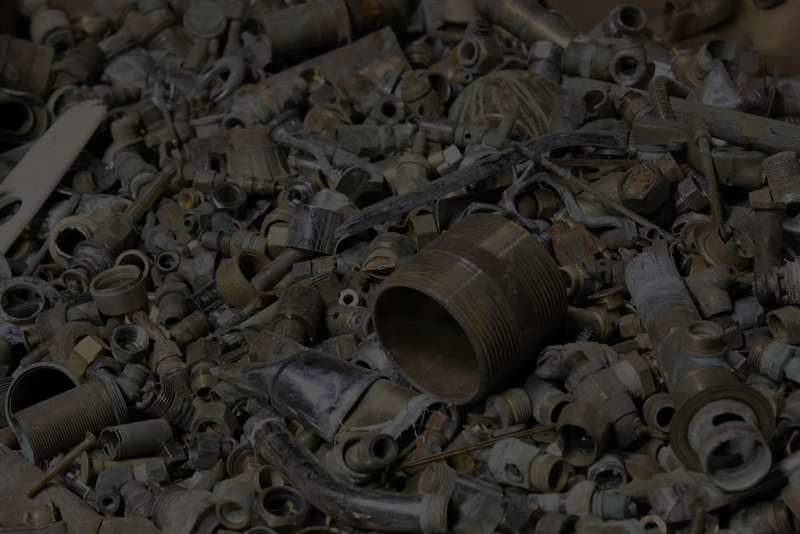 Call today for a FREE price estimate for your scrap metal! 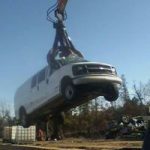 Road Runner Recycling Inc will take your clunker off your hands! 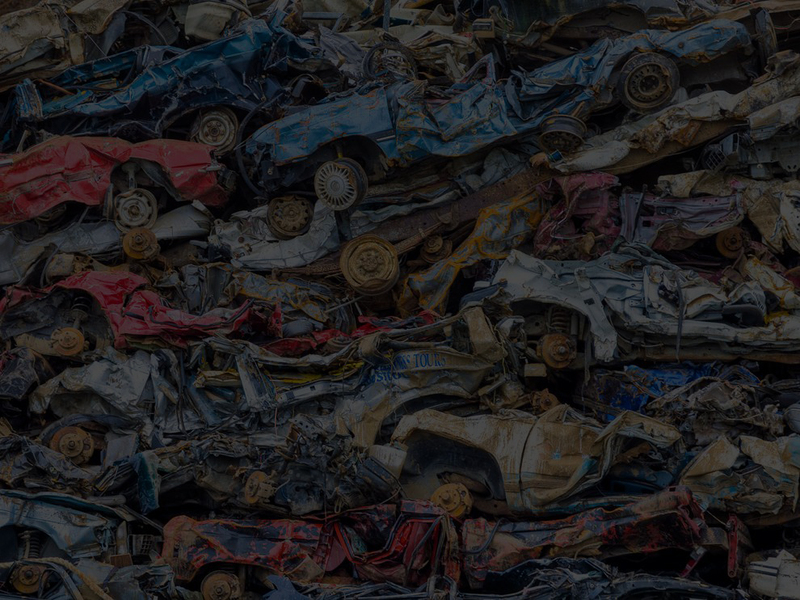 If you have an old car that no longer runs or is too rusted out, we will take it off your hands and recycle it at our automotive recycling facility. Cars contain a number of different materials: steel for the body, copper in the wiring, plastic for the bumpers and dash, glass in the windows, material for the seats, rubber in the tires and hazardous fluids that must be carefully disposed of. We strip the car and separate the various metals, plastics, rubbers and other components and then dispose of or recycle them in an environmentally friendly way. Whether your car is old, smashed up or un-driveable for any reason, get rid of it in an environmentally responsible way and turn it into cash! 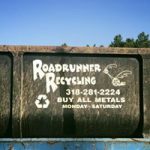 Since 2009, Road Runner Recycling Inc has been the leading provider of metal and automotive recycling services in the Bastrop, Louisiana area. 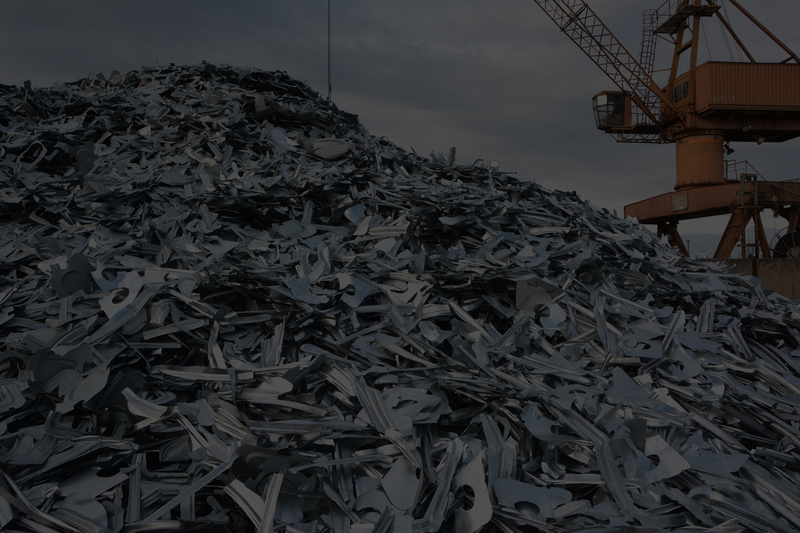 We have the experience, tools, facilities and equipment necessary to recycle all types of metals including ferrous and non ferrous metals such as: steel, iron, chrome, copper, aluminum and more! 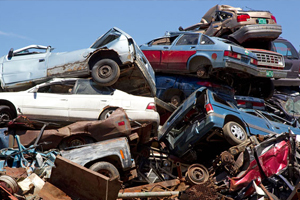 If you have an old car that is just sitting around rusting, or metal that is simply taking up space and is no longer useful, Road Runner Recycling Inc can take it off your hands and turn it into cash! Proudly serving Bastrop, Louisiana and the surrounding area.